Founders' Club Clothing are custom-made to order. Orders placed now will be collated and submitted to our clothing supplier. Deadline to order is 5th November 2017 with a 3-4 week lead time. We expect delivery early December. A smart soft touch short sleeved polo-shirt with a contrast embroidered Founder's Club logo at the chest. 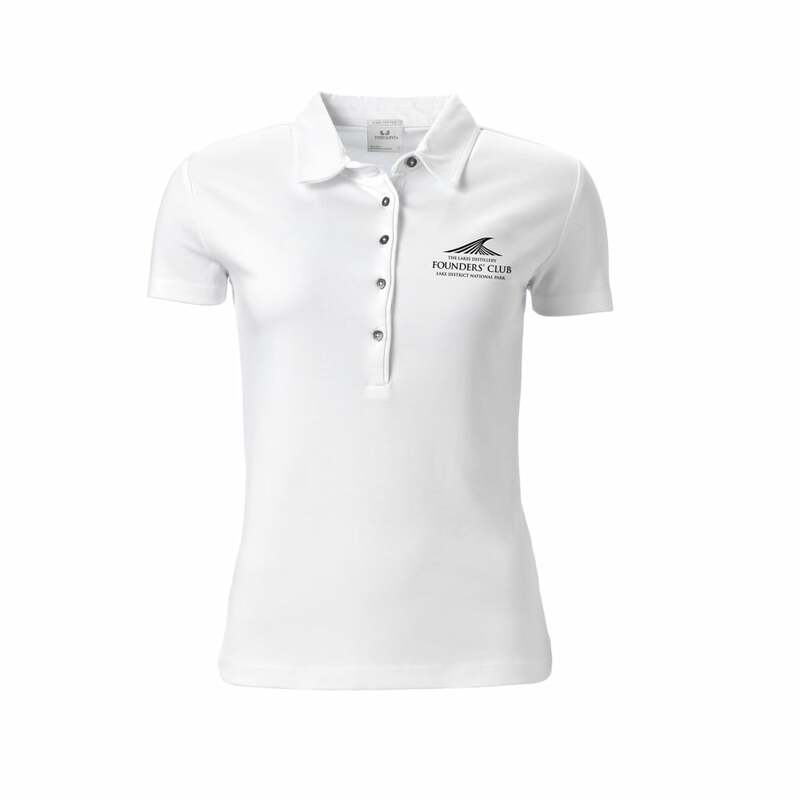 This polo shirt is stylish and classy addition to any ladies fashion collection. Wear your membership with pride!